ACV is jam packed with vitamins and minerals your body needs while fasting. 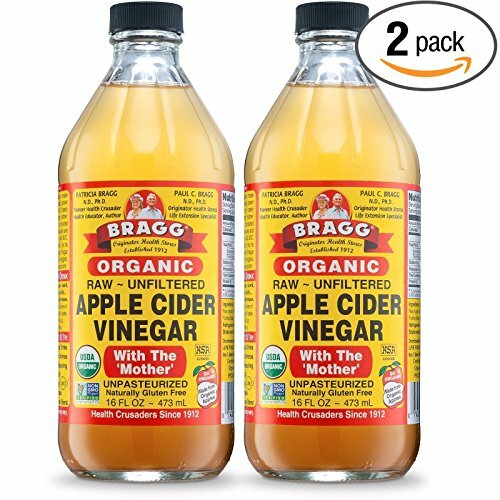 ACV also provides your body a more alkaline environment to help purge parasites, and protect against bile stones. If you are new to fasting, coffee can be used to curb appetite. 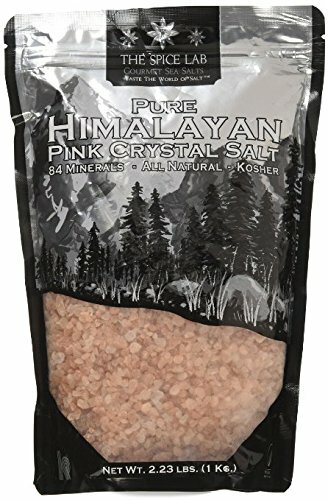 Pink Himalayan sea salt takes amaze bawls compared to regular salt and provides much needed minerals to ensure electrolyte balance. 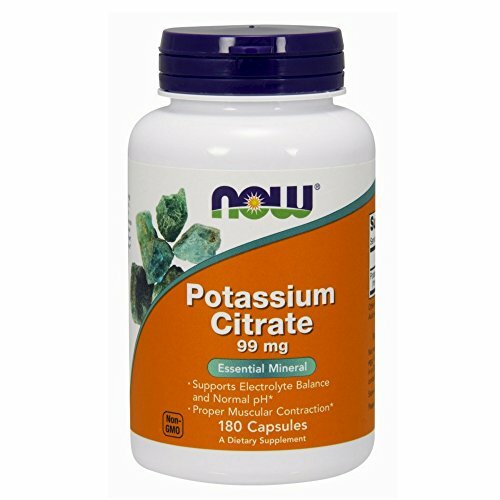 Potassium is a supplement used to ensure a healthy functioning heart while fasting. All products found on this site are affiliate products . 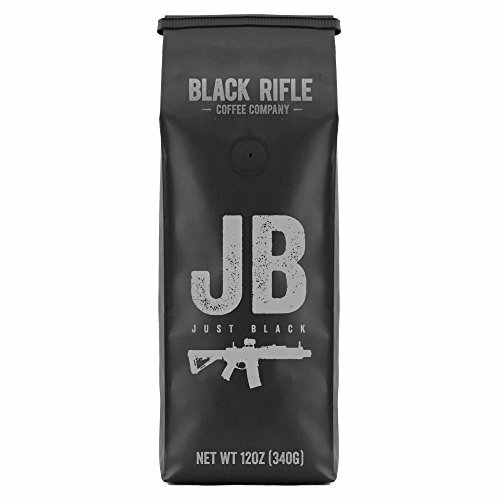 We have experience using these products, or has done research and decided they are worthy to be added to our list. I would like to personally thank everyone. Your trust is appreciated, and helps me continue to continue on my own mental health journey. May you find something on here that you on your own.